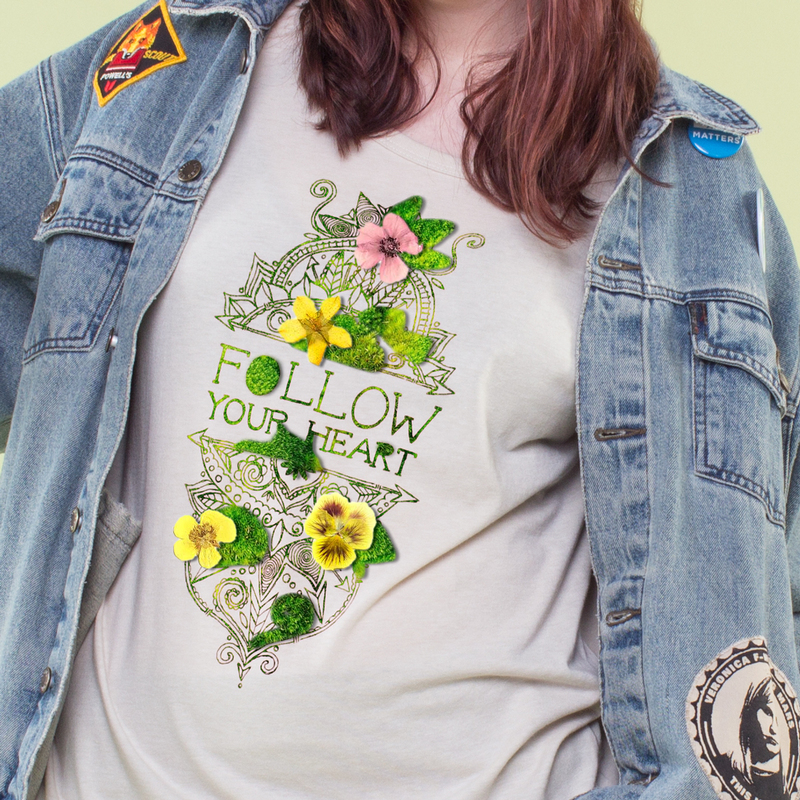 Soul Flower has developed our very own screenprinting technology with embedded wildflower seeds right in the eco friendly inks. 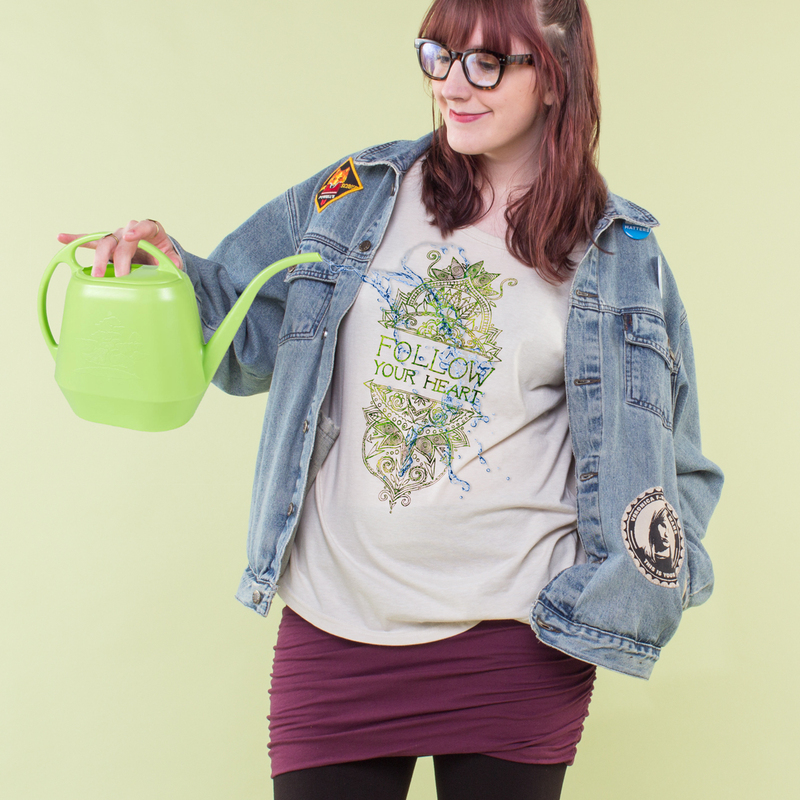 Your shirt looks amazing off the press, but even better when you water it – watch your very own wildflower garden grow right out of your shirt! If you choose, you can plant your T-shirt is the ground and let it sprout! The only things left behind are beautiful wildflowers and herbs. Go ahead buds, get your t-shirt wet and watch it grow!